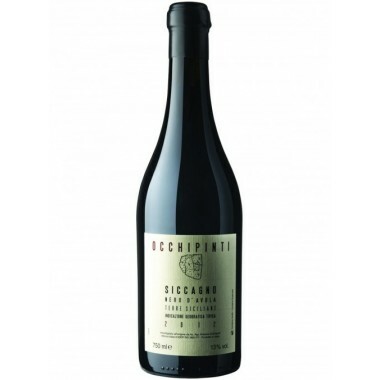 2003 Sperss Langhe Nebbiolo from Gaja available here | Saporidoc UK. 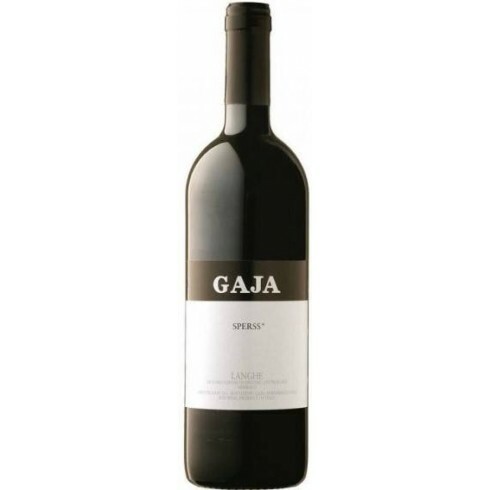 Sperss the iconic and world-famous red wine from the House of Gaja in Barbaresco. 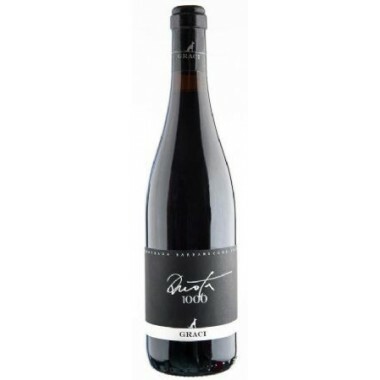 This prestigious masterpiece from Angelo Gaja is potent and complex. 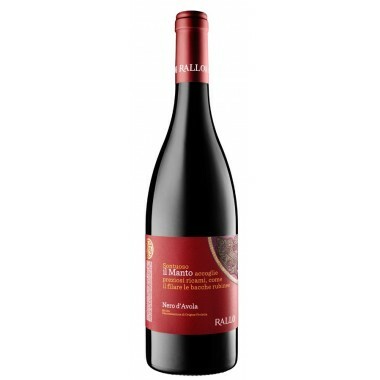 It can be drunk now but will continue to develop and improve for years. 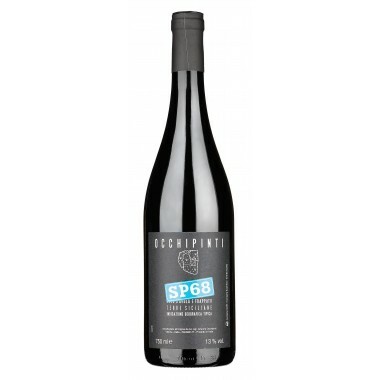 Grapes 94% Nebbiolo and 6% Barbera. 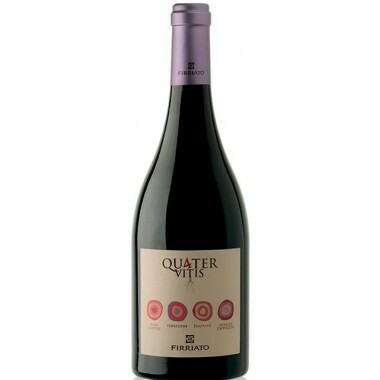 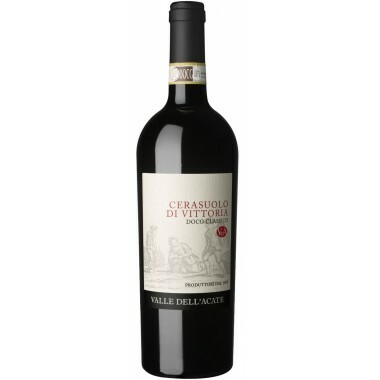 Pairs with Red meat, rabbit, game, pork or with tasty hard cheeses. 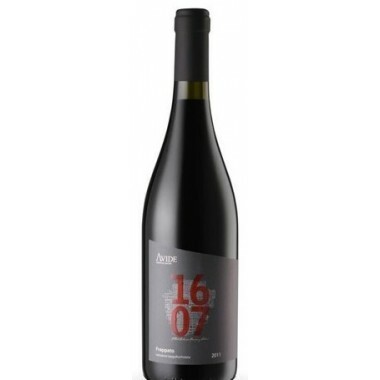 Serve at 16-18 C.
Gaja is a wine producer that needs no further introduction. 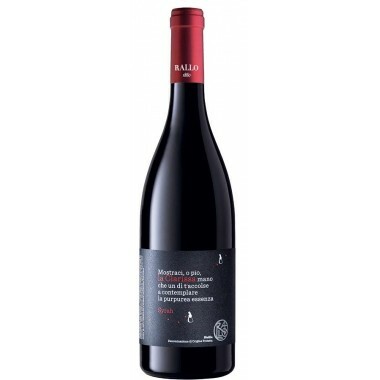 The winery's production philosophy has always been inspired by total dedication to quality, so that Gaja has become a leading brand in the Italian market. 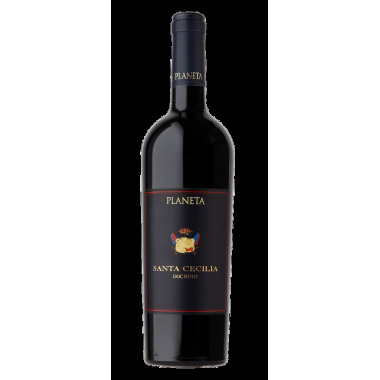 Maceration and fermentation take place in stainless steel tanks for about 3 weeks, then the wine is aged in barriques for 12 months and in barrels for another 18 months before being bottled. 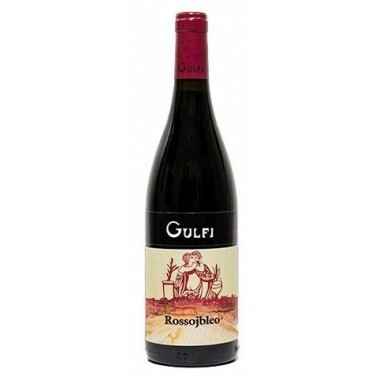 Bouquet: It delights the nostrils with an infinity of hints, including plum, cassis and dark pulp fruit, followed by leather, floral reminders and truffle soups and dried mushrooms. 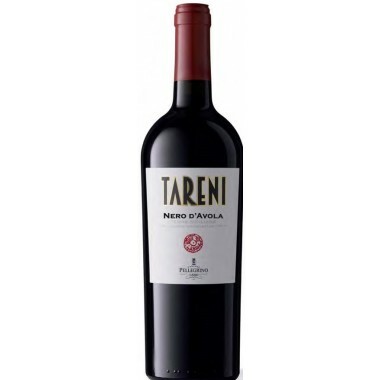 Taste: Fresh and toned on the one hand, structured and full-body on the other. 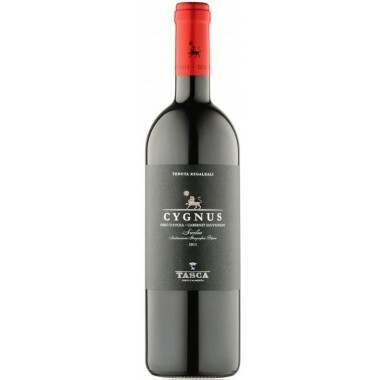 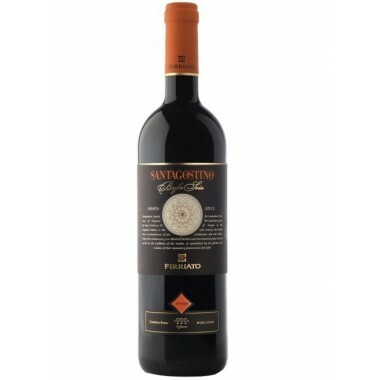 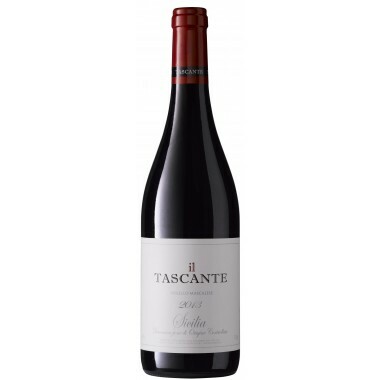 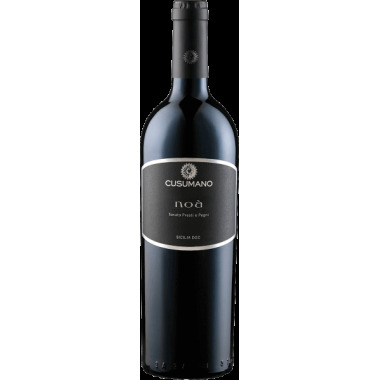 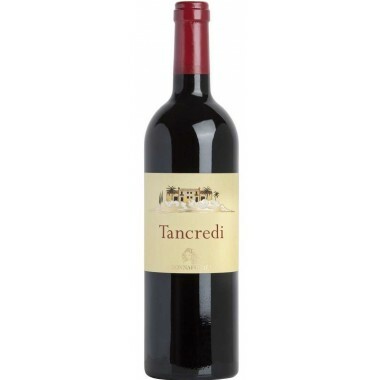 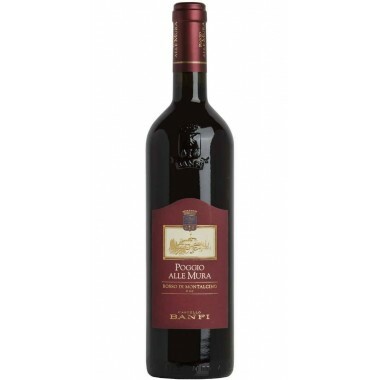 The mouth remains velvety, the tannic texture is great and the persistence is excellent.